Prepare for this month’s exquisite dining experience at Pullman Jakarta Central Park as the hotel will give diners a glimpse into a true Parisian experience through its French Food Festival from until November 30th. Simultaneously, it will host a dazzling buffet dinner to celebrate Thanksgiving on November 24th and a brunch buffet on November 26th and 27th. The hotel’s chefs have prepared magnificent French dishes in buffet style, such as Terrine De Poulet, Soupe a l’oignon (French onion soup), Ratatouille and Confit de Canard. Classic French desserts like macarons, crepe suzette, creme brule, eclair and tarte tatin are also available. 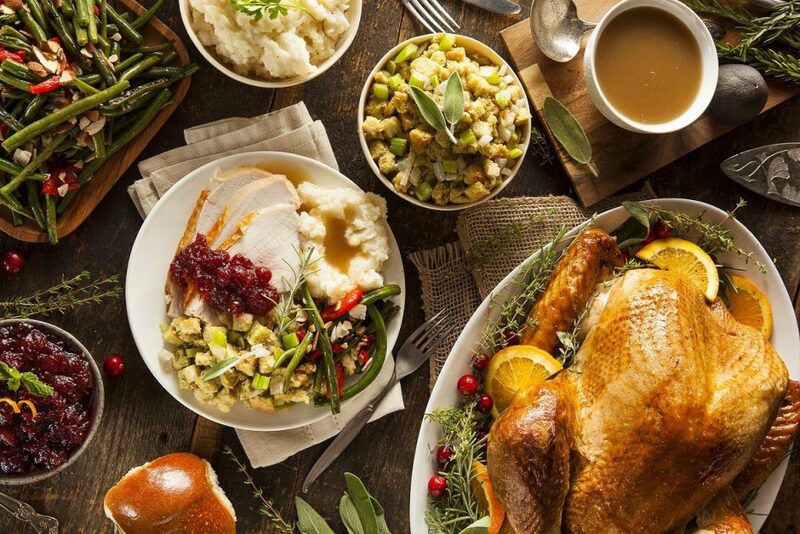 For the tantalizing Thanksgiving Day dinner, guests a stunning selection of gourmet roasts including roasted Turkey awaits the restaurant’s guests, whereas those coming to brunch with the whole family can enjoy fun activities. The food celebrations take place at Collage All Day Dining, the hotel’s restaurant with a capacity for 200 guests. 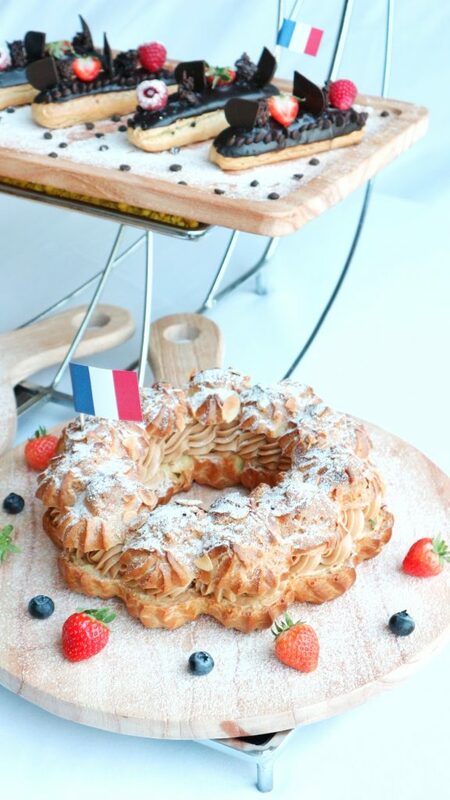 Both the French Food Festival and Thanksgiving Celebrations start from IDR 298.000++ per person including mineral water. For Collage’s bank partners card holders, diners can enjoy 20% off on weekdays (Monday to Friday) and 50% off on the weekend (weekend brunch every Saturday and Sunday as well as weekend dinner from Friday to Sunday).